Overheat (Shutoff) protection at 104 degrees. Does not shut off when tipped. Heats about 900 sq feet to 20 degree heat rise. (8ft ceiling). 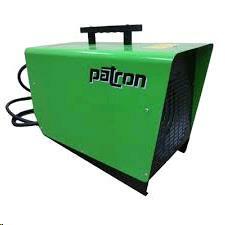 * Please call us for any questions on our heater elect 21k 240v rentals in Langley, also serving Clinton, Freeland, Greenbank, and Coupeville.